"Four years ago I quit my job to spend time exploring the world, an adventure that eventually led me to the island of Koh Rong. 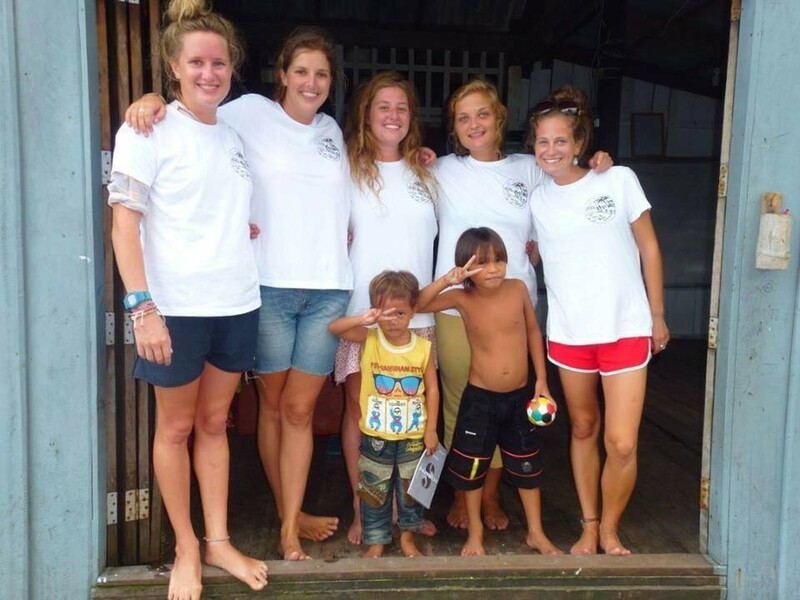 Already in Cambodia with the intention of volunteering, I knew as soon as I arrived at Friends of Koh Rong (FOKR) headquarters (a small shack on a jetty) that this organisation was exactly what I was looking for - a small team looking to make a big difference in this corner of the world. I spent seven months with FOKR and in that time saw huge progress with education, environment and community engagement. When I left I knew I wanted to help them from afar in whatever capacity I could, and from Australia one of the best ways I can help is by fundraising. Cue raising money by running a marathon. I hope this big commitment by myself will help inspire small financial commitments from others, all in the name of helping a small island community. The reason this particular NGO resonates with me is because its focus is on education and building capacity within the community for them to help themselves i.e. eventually FOKR should cease to exist. Aid can often create a culture of dependency but with FOKR they're working hard to ensure one day they can bid Koh Rong a teary farewell safe in the knowledge the island has everything it needs to look after itself."